Disclaimer: This pattern is my own. You have permission to sell the finished product but not to sell, copy or in any way claim this as your own. Thank you. This post contains affiliate links which means if you purchuse something by clicking an add I may recieve a commission at no extra cost to you. Thank you for your support. Hello and welcome! 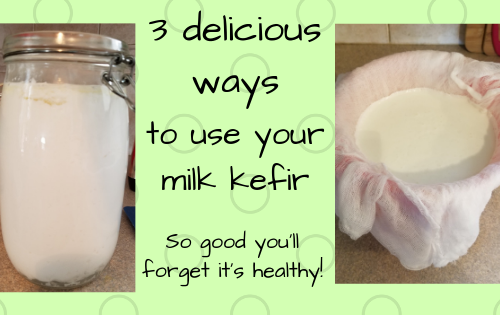 I am excited about this post because I am rather proud of the finished product. I started doing amigurumi crochet not too long ago because I wanted to try something different with new challenges and boy did I get it! It’s almost like learning to crochet all over again but I really enjoyed the challenge. 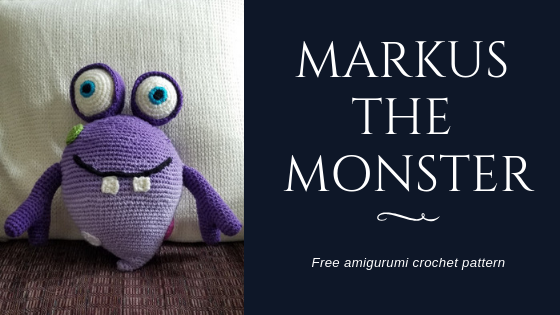 Amigurumi isn’t the kind of crochet you can do on auto piolet, you can’t just sit back and catch up on your favorite shows while crocheting. There is a lot of counting involved but it is quite fun so, after a few projects, I thought I would try my hand at my own pattern. There are quite a lot of pieces to this pattern so it is rather long, once you get going and can see it coming together it’s kind of exciting. 1 skein acrylic yarn of your choice (I used Red Heart super saver OMBRE in violet) 482 yards which was mare than enough. R1 – sc in each st (4) Now pull the string tight. Start stuffing as you go. Any pieces that may look a little wavy with fill out once the stuffing is added. Make sure to top up the stuffing before you close. Cut yarn leaving a long tail. To finish thread the darning needle and put the needle through the front loops around, with the needle being inserted from the bottom up. Pull taught but not tight. Once all the way around pull tight and it should close up perfectly. To hide the end just insert the needle through the top and come out the side, pull a little and cut the end. the rest should disappear into the body. Fasten off and leave a long tail. Finish the same as with the body. Finish with a long tail to attach. Fasten off and finish the same as the body and other eye. This is 1 of the fingers. You will need 4 total (2 for each hand) For the first finger, fasten off. For the second you’ll attach and continue one. Repeat this for both hands. Fasten off with a long tail. Slip stitch closed. Teeth x2 – chain 3, sc in each stitch for 2 rows. Finish off with a long tail for sewing. Magic ring with 6 sc. Finish with a long tail for sewing. Each eyeball fits in its corresponding socket. Sew it in place using the tail from the socket. The eyes were embordered with embroidery floss. I just used the first circle as the black and the next circle row with the blue. Attach finished eyes to the head, sewing across twice for added stability. Hide the tails as was done with the rest. I embroidered the mouth on with black yarn and attached the teeth just under the smile. The spots were attached at random. It’s a good idea when you attach things to put your needle in the body just under the piece you’re attaching to achieve an invisible look. This is way beyond anything I could do, but this little guy is super cute! Aw! Markus is so cute! I’m sending this on to my daughter (the crocheting skipped a generation with me). 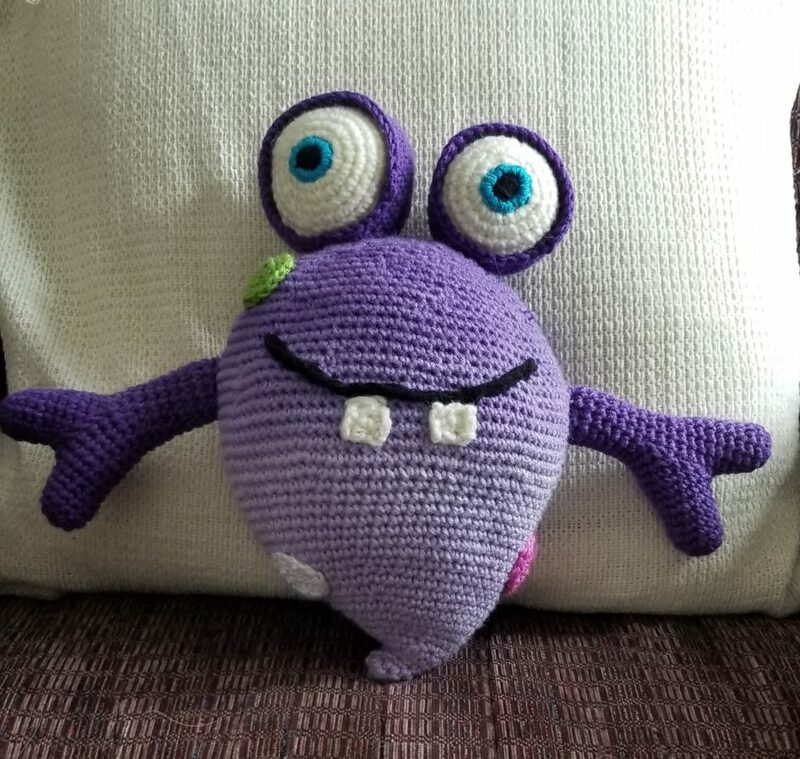 My grandson will love this little monster. Awe, that’s so nice. Thank you! Yep. I’m sending this to my sister so she can make these for my kids.